Is the 2019 Lincoln Navigator as Good as You Have Heard? 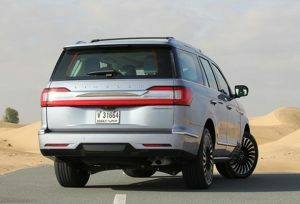 The Lincoln Navigator 2019 features a sleek, massive grille and 22-inch wheels. One particularly interesting feature is the “Lincoln Embrace,” which makes the LED running lights and puddle lights carry out a light show at night when you approach the car. The SUV is massive and weighs a whopping 6,000 pounds. The standard-wheelbase variant is more than 17 feet long, while the long-wheelbase model is 18.5 feet long. The car looks chic, classy, and expensive. Looking for used Ford cars in Abu Dhabi? Check out our huge collection on CarSwitch.com! The interior of the new Navigator is one of the best things about it. It borrows the optional Perfect Position front seats from the Lincoln Continental and they are more comfortable than the seats that you see in most luxury cars. Both front seats offer 30-way adjustability as well as cooling, heating, and massage. The SUV features baby blue leather, which is a welcome change from black, beige, and brown we see in other cars. It looks sophisticated and gorgeous. The second-row captain chairs also have separate audio and temperature controls and the third gets the ability to recline and a lot of legroom. There is also a lot of cargo space as there is 19 cubic feet of space behind the last row and if you fold them flat, you will get 57 cubic feet. For even more space, you can fold both rows and get more than 103 cubic feet of cargo space. If even that is not enough, you can always go for the long-wheelbase Navigator which offer 120 cubic feet of usable cargo space. Check out this brand new 0 km 2018 Lincoln Navigator at CarSwitch.com! Or this great deal of a 2013 Lincoln navigator at CarSwitch.com at a quarter of the price! 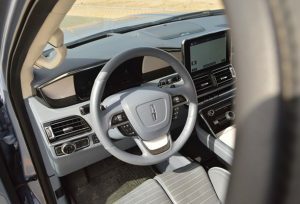 The Lincoln Navigator 2019 also features a 10-inch touchscreen which runs Ford’s Sync 3 infotainment software. It’s easy to use and the home screen is reconfigurable. There is also navigation software but it lags a little. Apple CarPlay, Android Auto, and Amazon Alexa are all supported. A Wi-Fi hotspot is also there and it can support 10 devices. Wireless charging is also present and for connectivity, you get six USB ports. The new Navigator comes with a 3.5-liter turbocharged V6 and offers 450 horsepower and 690 Nm of torque. Although a V6 is not the same as V8, the car is no slouch and has enough power to move with ease. There is also a sports mode by the name of Excite. For better fuel efficiency, the car also features a Conserve drive mode that dials things down. All in all, if you are need of a luxury family hauler and don’t mind a large price tag, the Lincoln Navigator 2019 is the SUV for you. 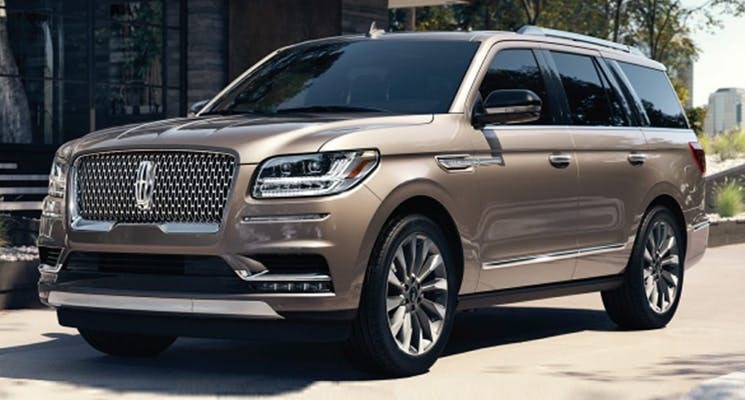 Whether it’s the ritzy look, loads of advanced tech or luxurious interior that interests you, the 2019 Lincoln Navigator is worth some serious consideration. 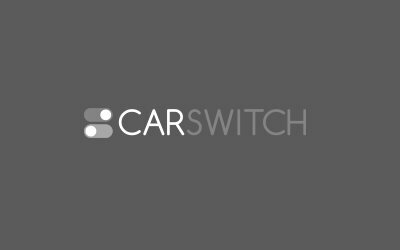 Whether you want to sell your car in Abu Dhabi or buy a new one, CarSwitch.com will make the whole process a breeze for you. Check out our car for sale in Abu Dhabi! You won’t be disappointed! The Mercedes-AMG GT 4-Door Coupe, which was launched earlier in 2018, has finally made it to. Spray Paint Your Car in 7 Easy Steps! Just found a car for sale in Abu Dhabi and would like to change its color? Spray. Is the 2020 Ford Mustang Getting a Powerful Ecoboost Engine Option? If you are looking for a powerful car for sale in Abu Dhabi, you’ll certainly love what.